Kubota industrial diesel, gasoline, dual fuel, LPG, and natural gas engines offer proven reliability and cost effective solutions for OEM power in all segments of the off-highway equipment market. Kubota power solutions range from 6-115HP and meet the latest EPA Final Tier 4 standards utilizing the least complex, most user friendly options available in the market today. 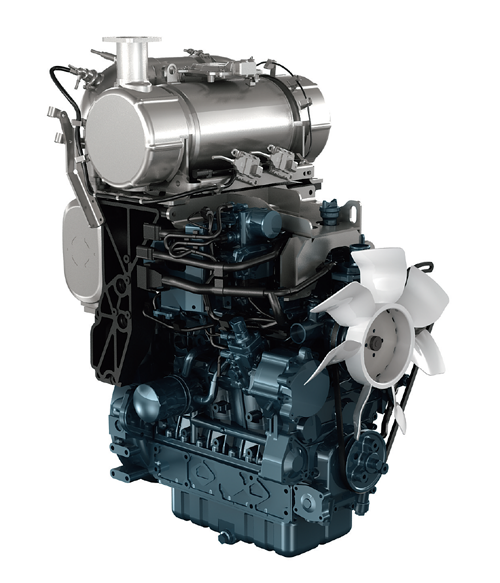 This includes no after-treatment for FT4 diesel engines below 25 HP and DOC only for 49 HP – 74 HP (DPF available as an option for markets where DPF is required). With a worldwide service network that is second to none for both small diesel and LSI engines, service and technical support will always be nearby.